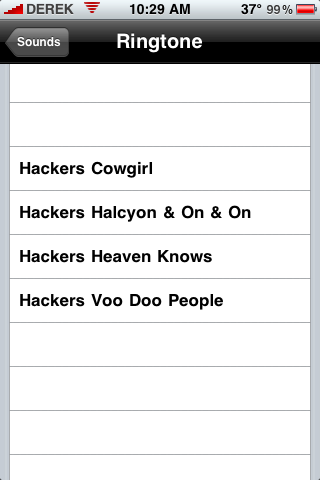 This package includes 4 ringtones from the Hackers movie soundtrack. Welcome to D.E. Koziol Technology and Development!